Conference Proceedings downloads listed below. Ms. Nicole Lecca has spent the major part of her professional career - more than 30 years - within the Airbus Group where she held various positions including Head of Financial control, various positions in Strategic procurement from Engine to Cabin and Cargo loading system. In 2005, she joined Customer Services of Airbus Commercial as Head of Strategy, Business Development and Change. Then she moved to Engineering in 2009, where she took the presidency of the Airbus subsidiary in charge of product Lifecycle Management (PLM). Five years after, she took the position of Program Management of PMR (Professional Mobile Radio) activities in Airbus Defence & Space and joined Airbus Helicopters as Head of Company Improvement & Transformation. Since January 2017, she has moved to the position of SVP Material & Part Procurement commodity. As such, she deals with metallic and composite raw materials, along with standard & detail parts procurement for all Airbus Group programs. Ms. Lecca holds a Master's degree from the Institute of Political Studies. Mr. Seiner, TIMET's Vice President of Business Strategy, oversees the Marketing, Product Management, Purchasing and Production Planning organizations for TIMET. In this role, he has responsibility for and visibility into all aspects of TIMET’s supply chain. Henry is based in TIMET's Toronto, OH facility which is geographically and structurally located in the middle of TIMET's global supply chain. He has held various positions in Production Planning, Manufacturing, Purchasing and Marketing in his 25 year tenure at TIMET. He currently serves as President of the ITA and chairman of the Aerospace and Membership Committee. Prior to coming to TIMET, Henry spent six years at U. S. Steel Corporation in Sales, Marketing and Production Planning. His educational background includes a Masters Degree from Carnegie Mellon University in Pittsburgh, PA and a Bachelors Degree from Duke University in Durham, NC. Henry is a native of Pittsburgh and continues to reside in Western Pennsylvania. Titanium is on the rise in defense applications; innovation will drive it even higher. As next-generation military vehicles and aircraft demand improved speed, range, efficiency and stealth, OEMs are incorporating increasing amounts of strong, lightweight, CFRP-compatible titanium into structural and propulsion applications. This presentation will address the status of the global defense market, the growing use of titanium and how the industry can capture that growth through material and process innovations. From new, high-temperature titanium alloys to cutting-edge metal 3D printing technologies, innovation will propel titanium’s trajectory and help shape the future of defense. Since January 2018, Jeremy Halford has served as President of Arconic Engineered Structures, a global leader in highly engineered titanium and aluminum components for the aerospace, defense and oil and gas markets. Previously, Jeremy was President, Arconic Titanium and Engineered Products. He joined the Company in January 2017. 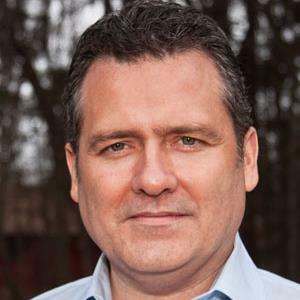 Prior to Arconic, Jeremy served as president of Doncasters Power Systems, an international manufacturer of high-precision alloy components, where he was responsible for the aerospace and industrial gas turbine businesses. 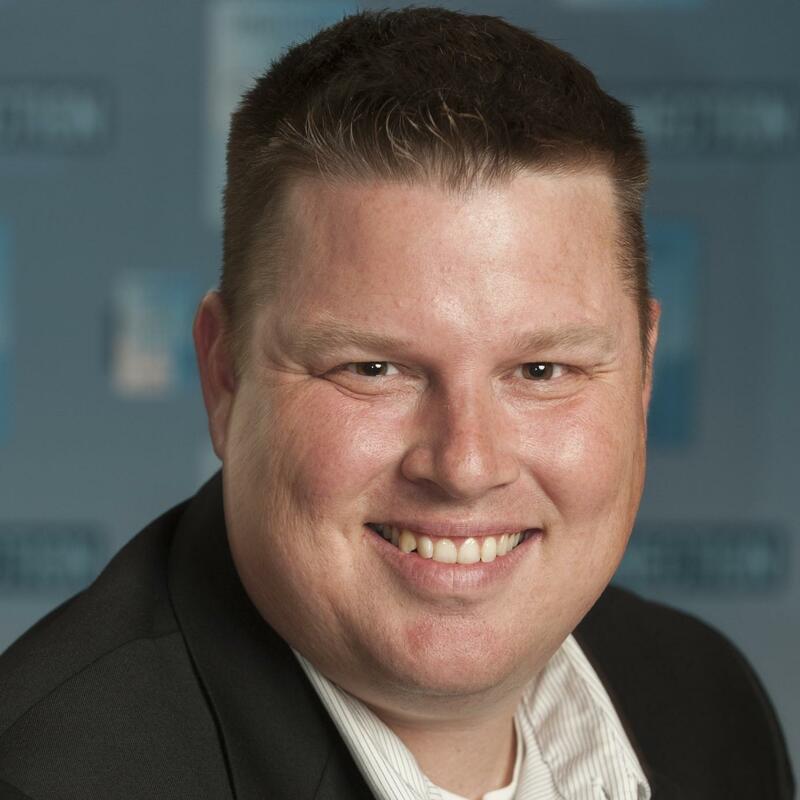 While there, Jeremy improved operations and strengthened relationships with key engine manufacturers to win positions on their next-generation platforms. Prior to Doncasters, Jeremy served from 2005 to 2012 in a progression of leadership roles at Alcoa. He led Alcoa Power and Propulsion’s Large and Aluminum Structural Castings as general manager, overseeing operations in Canada, France and the U.S. 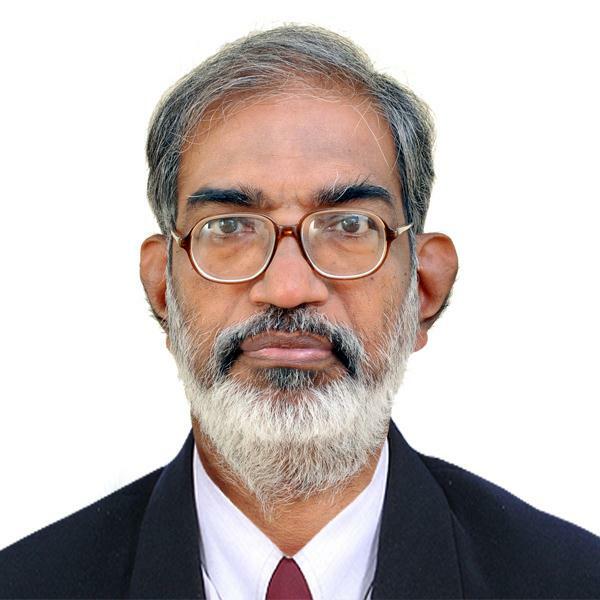 He also served as director, marketing and strategic product development in the Electrical and Electronic Solutions business unit; director, corporate strategy and mergers and acquisitions, Engineered Products and Solutions; and as director, marketing, Structural Castings and Specialty Products. Prior to 2005, he held management positions at Delphi in the areas of venture development, manufacturing, engineering, and technology. Presentation will provide the Chinese titanium industry market in the future from overview, application, BAOTI's condition as example and development for new titanium alloys. India's 2 trillion dollar national economy is expanding at 7 percent per annum. With economic growth of the country, the Titanium- Zirconium industry is set to expand considerably and in this perspective Kerala is best positioned with its own technology base and resources rich mineral sands on its vast coast lines. India’s aerospace and defense manufacturing sector continues to grow and expand through partnerships, new factories and research facilities. In recent months, there has been a flurry of activity in the country helping to build another one of the world's major aerospace hubs. Following the commitment of the present Govt in Kerala, we at KMML and TTPL are making serious efforts to contribute to the development of the Ti sector. As a first step, KMML (www.kmml.com) is expanding from 40000 TPA of pigment capacity to 60000 TPA. This will be later complemented with a further capacity expansion of 100000 TPA after assessing the market potential. The company is operating well as of now with a record profit of Rs 95 Cr in the last five months of this FY. The Govt has also venturing into a major investment forestablishing an Industrial Complex for value added products from mineral sands involving Titanium and Zirconium metal in the 160 acres of land adjoining KMML in Chavara, Kollam. The idea is to expand the existing Ti sponge plant capacity, produce Ti metal, alloys and chemicals. CRISIL has been entrusted with a comprehensive market survey in this regard. Efforts are also underway to explore the potential for manufacture of Zirconium Oxy Chloride and Neodymium based magnets as a joint initiative between KMML and IREL. TTPL (www.travancoretitanium.com) which started operations in 1950s manufacture anatase grade Ti pigments and a series of R&D efforts are underway to develop specialty products specific to the requirements of modern industries. TTPL is implementing a pollution abatement project, revamp of acid plant and is concentrating more on value added specialty products arising out of anatase grade. In our presentation we would like to expose the above growth potential to industry majors for their collaborations both in the technology and market front. This paper will focus on Masteralloys for the production of Titanium Alloys. Following a short introduction of Masteralloys regarding their production, their application and the current supplier base; the paper will discuss factors expected to influence future changes in supply and demand of Masteralloys. 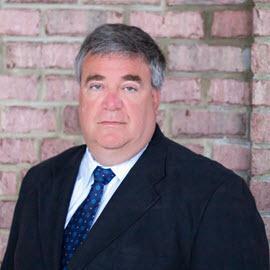 Graham P. Walker is currently Vice President, Sales and Marketing at AMETEK Specialty Metal Products. He is responsible for all sales and marketing activities associated with the Business Unit. He is a qualified Metallurgist with a BSc from the University of Leeds (UK) and a MBA from Baldwin-Wallace College (OH). 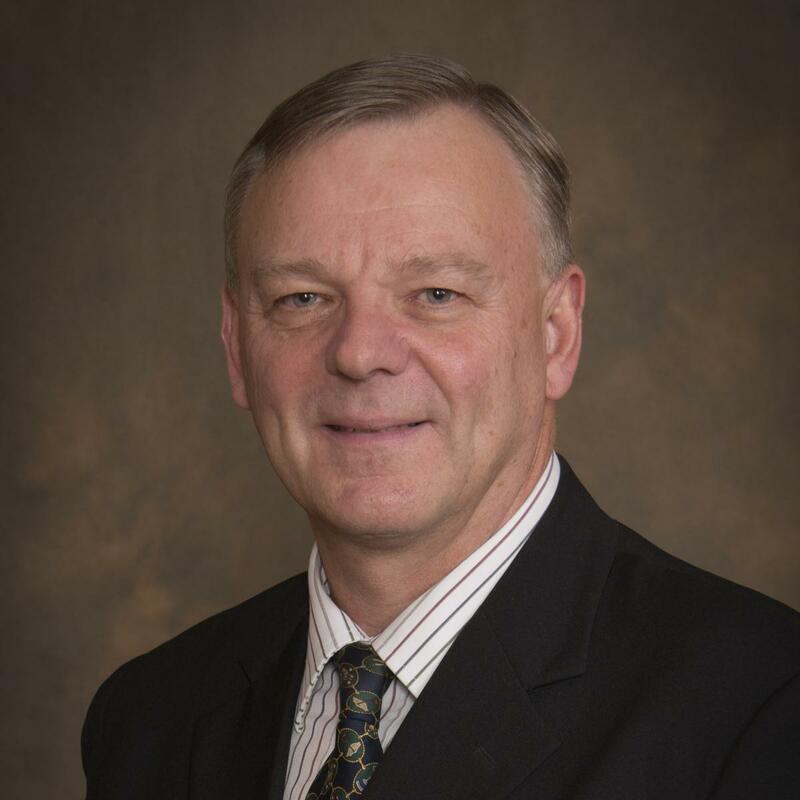 Prior to joining Reading Alloys, he spent over twenty years in a variety of roles within the Foseco Group, specializing in product development and technical sales to the foundry and aluminum industries. His life and career include extensive foreign work and travel that provide a valuable international perspective. The presentation is dedicated to reviewing the Chinese titanium sponge market in 2017, when prices surged to a five-year high, and examine the reasons behind the increase. China is the world’s largest titanium sponge producer. The presentation begins with an introduction to titanium sponge distribution and reviews production and exports in the past few years. One of the reasons for the sharp growth in titanium sponge prices in 2017 is the Chinese government’s tougher environmental inspections, which have put more pressure on magnesium metal and titanium tetrachloride supply. We conclude that these factors will also play an important role in 2018 and may help drive more price fluctuations. 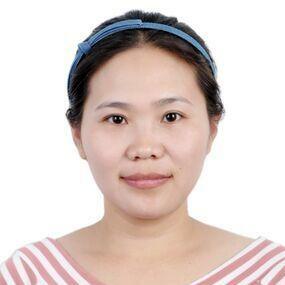 Heming Hao graduated from Tangshan Normal University in 2007 with a Bachelor of Arts degree. She has more than a decade of experience in the metals sector, covering a variety of metals including rare earths, minor metals and ferro-alloys. Heming has been working for Argus since 2011, covering the titanium, zirconium, chromium and vanadium markets. Before joining Argus, she worked at Ruidow reporting on the zirconium and chromium markets. 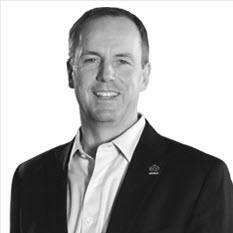 Nick Corby oversees the Business Development, Marketing, Purchasing, and Sales worldwide for EUA. Prior to EUA, Nick worked at TIMET for 19 years, moving from Scrap Processing, Melt Formulation, and Raw Materials Management during his tenure. Educational background includes a B.A. from West Chester University. He is a native of Southeastern, PA where he continues to reside with his family. Callidus Welding Solutions (CWS) specialises in providing erosion and corrosion solutions to the High Pressure Acid Leaching (HPAL) and Pressure Oxidization (POX) industries. These processes use temperature, pressure, acid and oxygen within an autoclave environment to break down low grade ore into pregnant liquor for chemical extraction. Titanium is commonly used within these plants as linings of pressure vessels, vessel internals, process equipment, valves and in piping systems. For many of the applications within these processes, Titanium provides excellent corrosion resistance but suffers from high wear rates. CWS have therefore, developed a suite of solutions designed to enhance the wear resistance of Titanium. This presentation will cover material selection, issues and failures and the lessons learnt following into what is happening today to gain better campaign life and plant reliability. Gary is currently the C.E.O. of Callidus Welding Solutions, a company that delivers engineered solutions to erosion and corrosion issues. He deals with companies operating in Nickel Laterite extraction, Gold Pressure Oxidisation, Oil and Gas and Chemical processing industries. 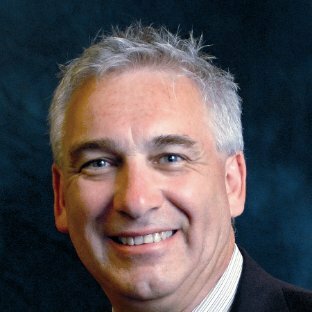 Gary is a strong supporter of innovation within the titanium industry and has long term associations in Australia with key research organisations such as CSIRO and Materials Australia and more recently with Deakin University Frontier Materials Group. He also maintains professional and industrial memberships with The Welding Institute (TWI) and Welding Technology Institute of Australia (WTIA) as well as fellowships with the Australian Institute of Management. Alongside Mobile Internet, Cloud Computing, Robotics, Energy Storage and Autonomous Vehicles, Additive Manufacturing is one of the driving technologies in the near future. The potential economic impact of additive manufacturing will become enormous in the next decade. Additive Manufacturing allows new designs and significantly reduces manufacturing costs. The main applications are seen in the aircraft and automotive industries, and for production of medical implants, jewellery and special tools. Fast and economical prototyping is another advantage of this technology. The raw material used for these applications is metallic powder. Spherical powder shapes are beneficial for additive manufacturing processes, such as Metal Injection Moulding (MIM) and 3D-Printing. Vacuum Induction Melting combined with atomization via an Argon high pressure nozzle allows consistent production of spherical powder particles having a narrow scatter band in terms of form and diameter, which is in the level of 50 – 100 µm. The non-contact melting in on open coil is the only method to avoid any kind of contamination of Titanium, Titanium alloys and other reactive materials. This paper considers the manufacturing of high quality metal powders of Titanium alloys by using vacuum technologies and gas atomization. Günter Busch studied physics on the University of Applied Science in Frankfurt, Germany. He started his career in Max Plank Institute for Chemistry. Further steps in the career were Heraeus Instruments GmbH and Vacuumschmelze. Since now over ten years he is working at ALD Vacuum Technologies, starting as Product Manager. 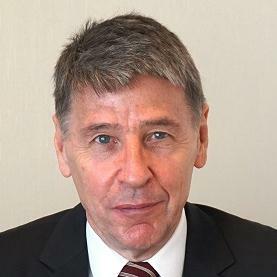 In 2013 Guenter Busch was appointed as head of South East Asian Operation. 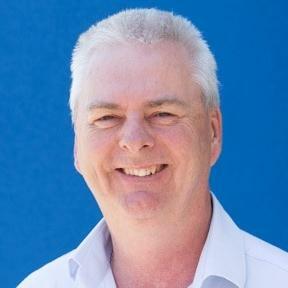 Stephen Smith is president and co-owner of Edge International, based in Dayton, Ohio, USA. Edge is a stocking distributor of Cobalt-alloys, Titanium and Stainless Steel used in the manufacturing of implants and instruments for the orthopaedic, spine, and trauma segments of the medical devices industry. Smith has extensive experience in specialty steels and metals, gaining an initial knowledge of manufacturing at a major UK specialty steel mill, before moving to the USA and transitioning into distribution. With an emphasis on the medical market over the last 20 years, he saw a need for less than mill quantities of medical alloys to be delivered from stock, especially to the contract manufacturers and Edge now concentrates on this market. Edge conducts business on a worldwide basis. Most of the cutting fluids being used today are based on technologies developed in the 1970’s. Modern machining processes can greatly benefit from Advanced Cutting Fluid Technology. Advanced Cutting Fluids do not rely heavily on bulk lubrication instead they incorporate all mechanisms of tool wear prevention. Even worse is the fact that many of these traditional fluids that are currently being used for the machining of very critical and complex parts are going to become obsolete or require major reformulations. The need for the user of cutting fluids to understand these tribology principals and the more complicated environmental regulations will be discussed. Special attention has to be paid to this critical component used in the metalworking process, verification of sustainability must be done now so to prevent any manufacturing and production disruptions. Topics will include REACh, GHS, and other regulatory issues regarding Boron, Formaldehyde, Secondary Amines, Short and Medium Chain Chlorinated Paraffin. Alternative environmentally friendly lubricants are available if you are not using one it is time to start testing now. Often these Advance Cutting Fluids will outperform the traditional technologies that are common in the market. Major improvements of tool life and surface quality can be achieved with these Advanced Cutting Fluids, especially on Nickel and Titanium alloys. Edward Jones is a third generation metalworking fluid expert. He is a Certified Metalworking Fluid Specialist (CMFS) under the Society of Tribology and Lubrication Engineers (STLE). His formal education is in business, engineering and science along with over 30 years of experience in the metalworking industry. Ed has extensive expertise in the areas of Coolants, Cutting Oils, Metalforming, Machine Lubricants, Cleaning, Corrosion, Coatings, Composites, Machines, Tooling and Metallurgy. As Chief Operating Officer/Chief Technology Officer at Hangsterfer’s, Ed ensures that they manufacture the highest quality and highest performance products without compromising on health, safety, and environmental standards.